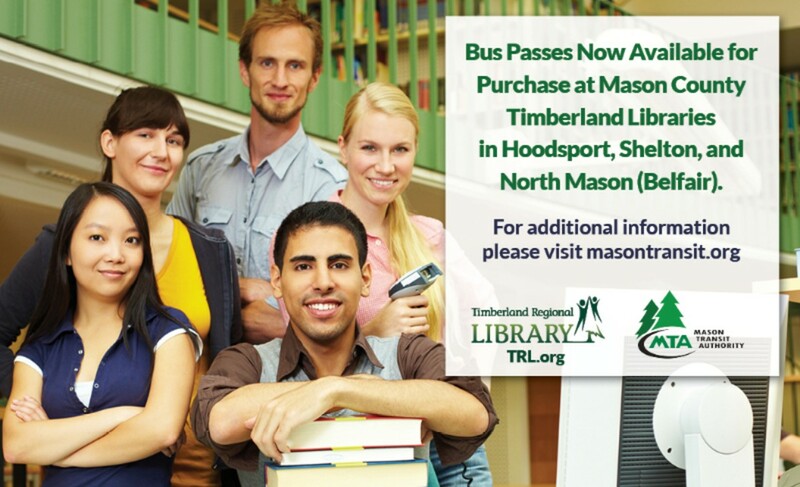 Mason Transit Authority (MTA) bus passes are now available for purchase at Timberland Regional Library (TRL) branches in Mason County including Hoodsport, North Mason (Belfair), and Shelton. 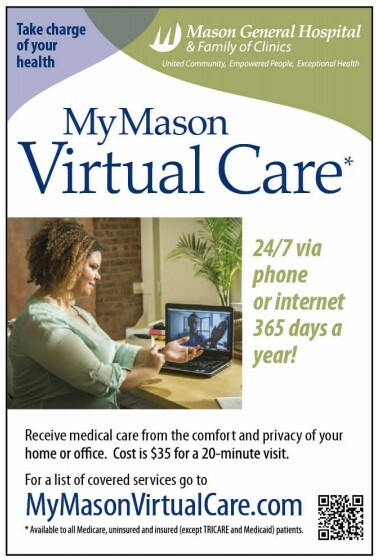 The partnership between Mason Transit and TRL gives transit riders more options to purchase passes at locations convenient to them and at no additional cost. 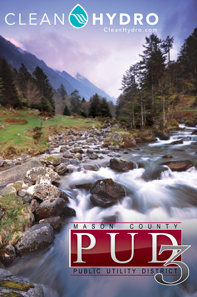 The three additional locations to purchase bus passes bring the number of locations that sell bus passes to eight, with six in Mason County, one each in Kitsap and Thurston counties. This partnership is the third TRL has forged with a county transit agency as Grays Harbor Transit was first back in 2016, followed by Intercity Transit in Thurston County last year.